Babies born via IVF may have a slightly increased risk of childhood cancer linked to their parents’ fertility issues, a new study found. 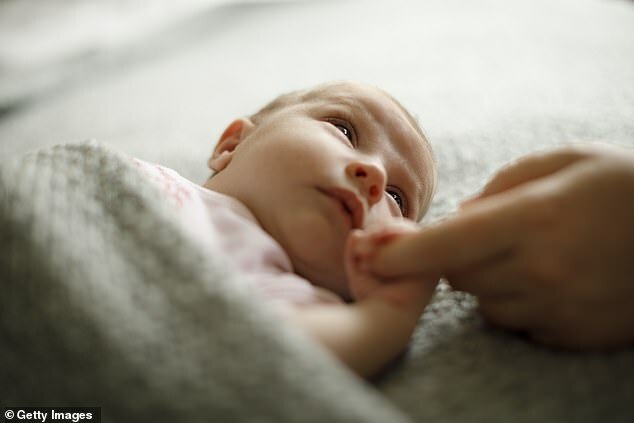 The study was led by Dr Logan Spector, who has published various studies pointing to increased health risks in babies born with assisted reproductive technologies. The question of health risks, particularly of childhood cancer, was lingering unanswered medical community for years, until 2013, when a UK study seemed to banish any concerns. Studying the largest cohort of IVF babies ever (106,013 kids born between 1998 and 2008), the researchers found no association. There is more widespread agreement on other health issues. For example, there is a growing swell of research that suggests babies born via IVF and other assisted reproductive technologies have a higher risk of cardiovascular issues. But Spector’s team has been digging deeper to confirm exactly where concerns of health risks came from, to provide concrete data for aspiring parents. ‘We found, at most, a small, marginally significant association between IVF and overall cancer in childhood,’ the researchers wrote in the study, published today in the Journal for the American Medical Association (JAMA). The only cancers they did see an increased risk of were hepatic (liver) tumors, which are linked to infertility. ‘Despite the large size of the study, these results do not definitively establish an association between IVF and embryonal tumors,’ they said. The researchers insist that, regardless, continued follow-up for cancer occurrence among children conceived via IVF is warranted.